Veneers should always be installed by a trained dentist with experience in this aspect of cosmetic dentistry. Dr. Thorne has vast experience with cosmetic veneers and has helped many patients reach their dental appearance goals. If you choose cosmetic veneers – whether to address a single issue or multiple cosmetic needs – Dr. Thorne will first remove a very small layer of your dental enamel. 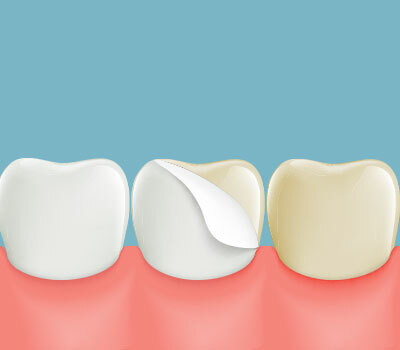 This step allows the bonding material to better adhere to your teeth. Next, he will fix your custom veneers in place. The procedure is not painful or even uncomfortable. Your veneers are intended to be a permanent fixture, and they can last for decades with proper care. Whatever life has thrown at your teeth, cosmetic veneers can help provide you with the brilliant smile you desire. To find out more, simply call Thorne Family Dentistry – (817) 503-8000.